Anti-domino is not just for the opposition, but is reflection upon the city’s existing “boring structure” that inspires rethinking and redefinition. How can we break this structure and gain vitality in an established and changeless city? From the perspective of architect, we are creating a virtual anti-domino prototype structure – “anti – domino No.03: urbanized high-rise”, by simulating the erosion of the natural forces. 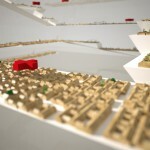 Anti-domino No.02 also applies this strategy in an interior design which is more related to the city scale. 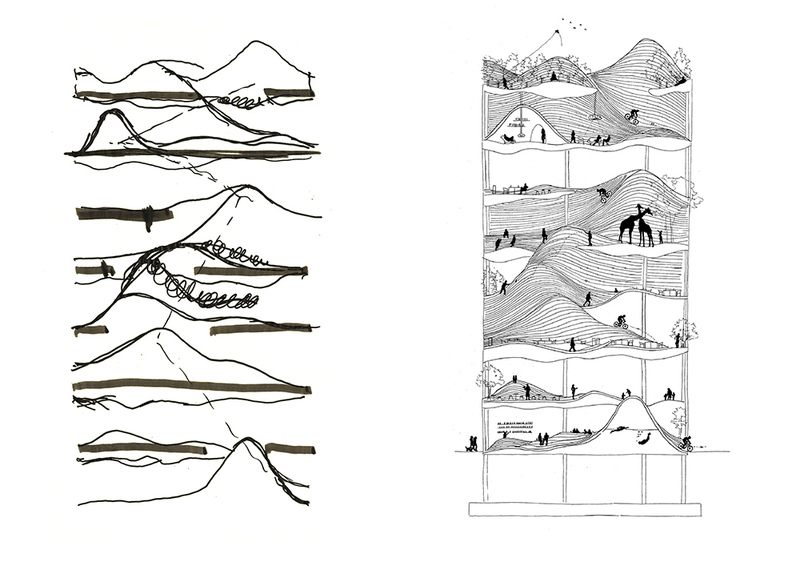 By breaking the existing “boring structure”, the interior space and urban environment can exchange energy more easily. 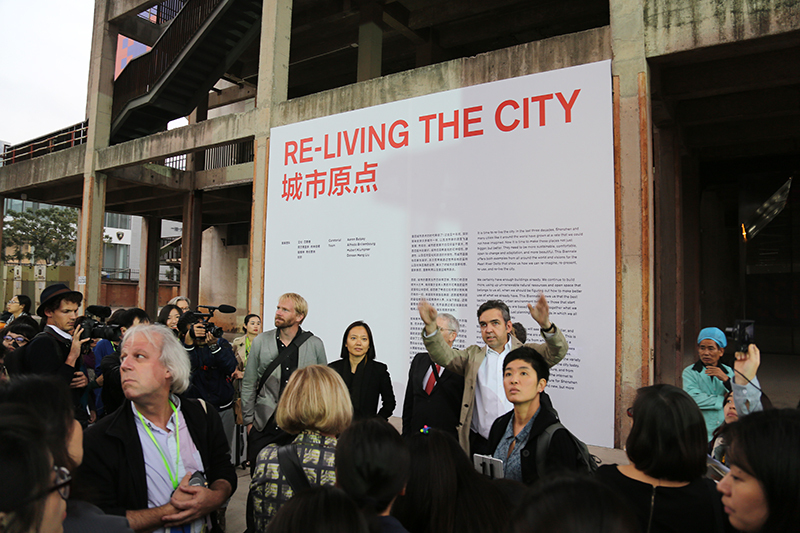 Via interaction between the public and the new installations, we further discuss the rethinking of existing urban spaces and the possibility of reconstruct. Based on this, future urban architecture will not only be defined by the footprint on land, but may also be circulated and developed in various dimensions at any level. 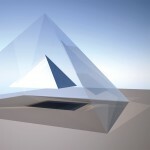 This will be a multi-dimensional city, creating a new form of spatial coordinate system. 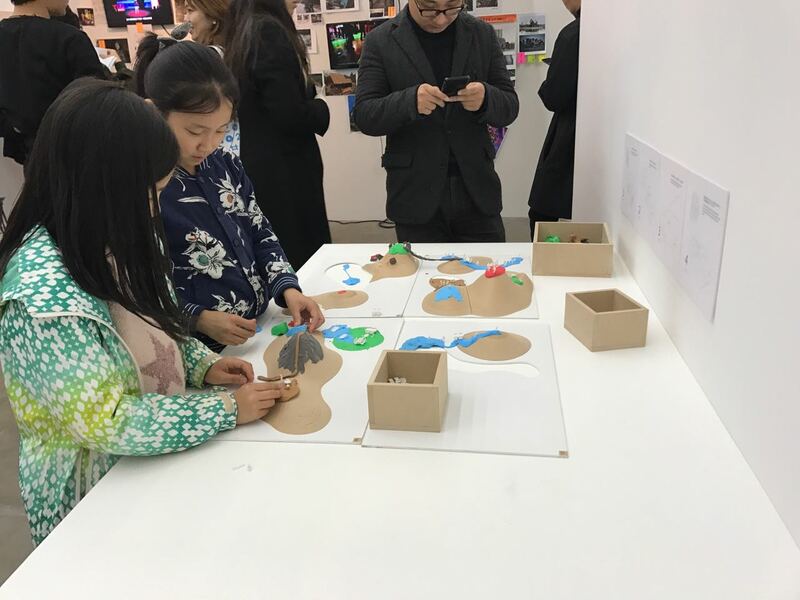 In the exhibition, people can apply different colors of playing doughs in different positions of the installation, and define, through miniature models, different ways of using the terrain. 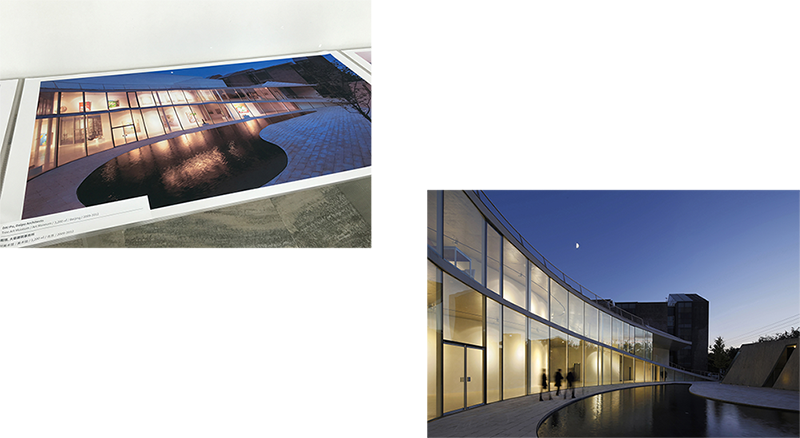 Through this process, the architect merely redefines the possibilities in the spaces, while the usage right of the spaces is handed over to the public. 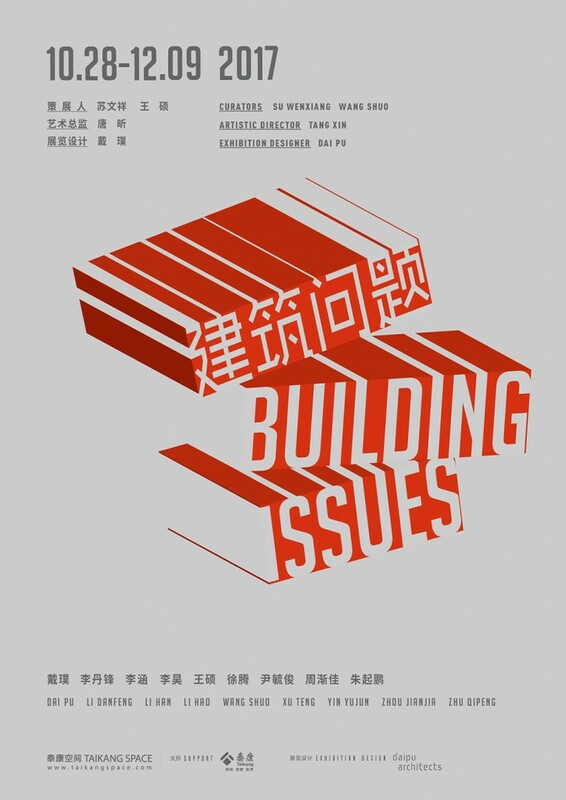 The 2017 Taikang Space “BUILDING ISSUES” autumn group exhibition is opened to the public on October 28th. 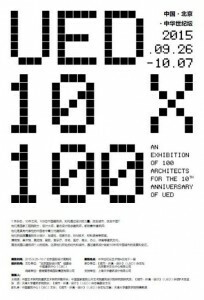 Daipu, the founder&director architect of Daipu Architects, has received the invitation to take part in the exhibition. 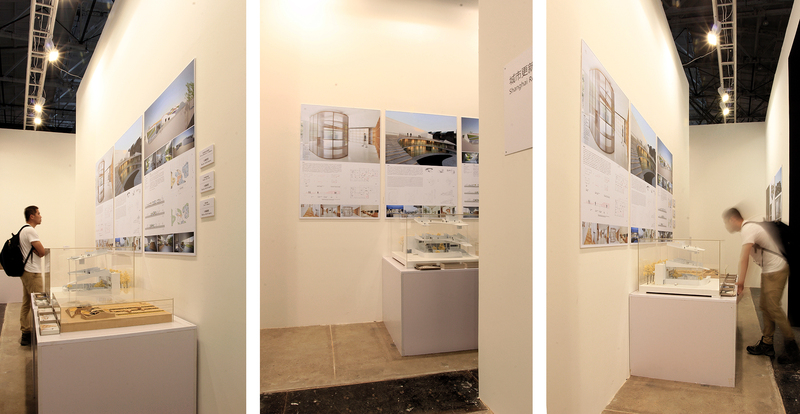 It is worth mentioning that the exhibition space is also designed by Dai Pu/Daipu Architects. 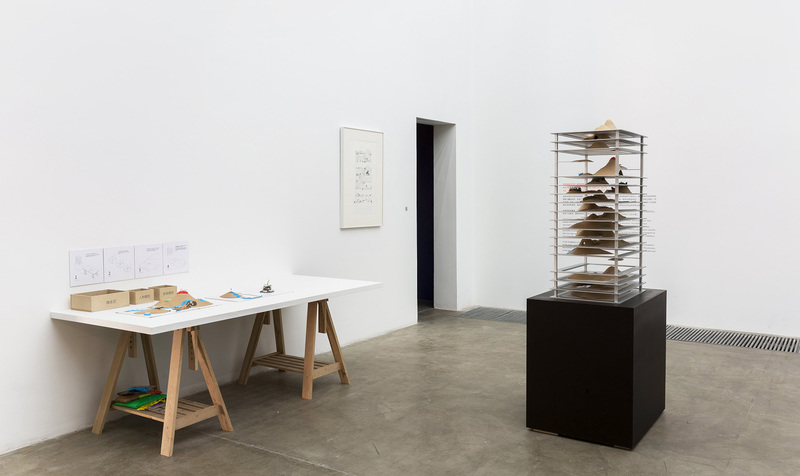 He assumes the whole space as a virtual brain of an architect, hoping the visitors can perceive the knowledge structure and interest of this contemporary architect with the process of visit/invasion, which coincides with the purpose of the exhibition. 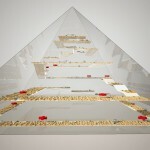 Back to an exhibited artist, Daipu creates an artwork called “Anti – domino No.03: urbanized high-rise”. Anti-domino is not just for the opposition, but is reflection upon the city’s existing “boring structure” that inspires rethinking and redefinition. 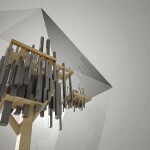 He creates a virtual anti-domino prototype structure – “anti – domino No.03: urbanized high-rise”, with the help of the simulation of the natural forces acting as a catalyst. On September 30, Curitiba International Biennial 2017 was opened at Oscar Niemeyer Museum in curitiba, the capital of barana, Brazil. China, as the first guest of honor, participated in the exhibition. 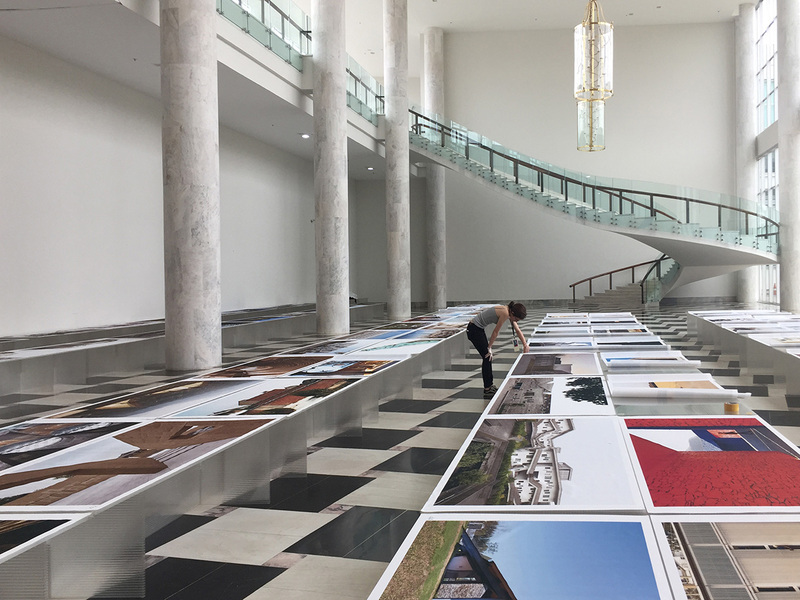 Curitiba International Biennial is not only a Brazilian contemporary art event, but also one of the most influential international biennale in Latin America. 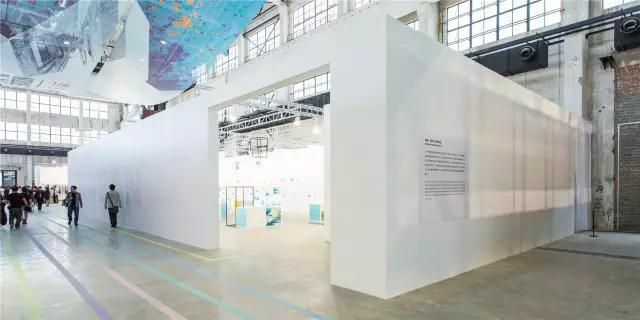 As the guest of honor for the first time, China concentrated shows the Chinese contemporary art in South America, the audience will appreciate Chinese artists and architects to realize the creative transformation and innovative development on the basis of adhering to the traditional Chinese culture. 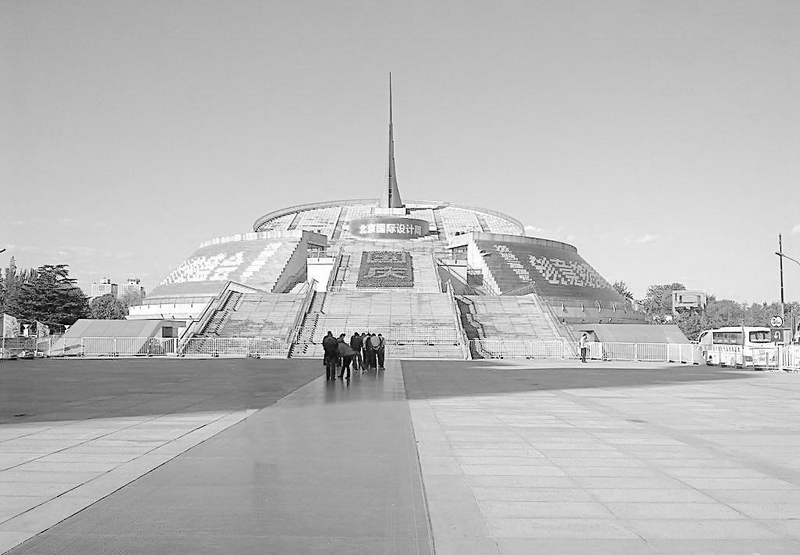 The series of exhibitions include “pulsating – Chinese contemporary art”, “narration – China contemporary youth art exhibition” and “skyline – Chinese contemporary architecture exhibition”. Curator Fang Zhenning organizes the “skyline – exhibition of contemporary Chinese architecture”, centralized presenting contemporary architecture in China from a nationally representative sample of 80 projects, with the style of the modern Chinese new architectural achievement since entering the 21st century and the city appearance. 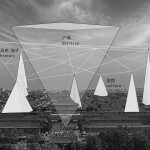 Daipu Architects’ Tree Art Museum is also invited to participate. 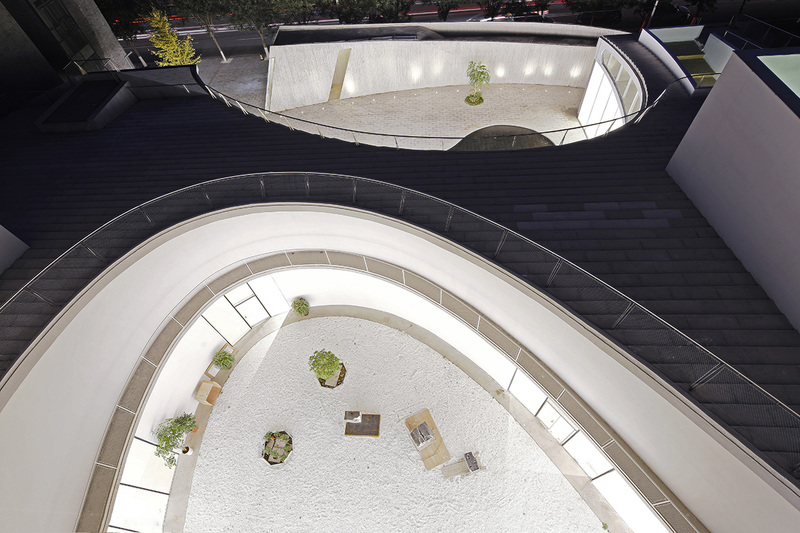 Located at Songzhuang, Beijing, The Tree Art Museum explores the possibilities and boundaries between public and private space. 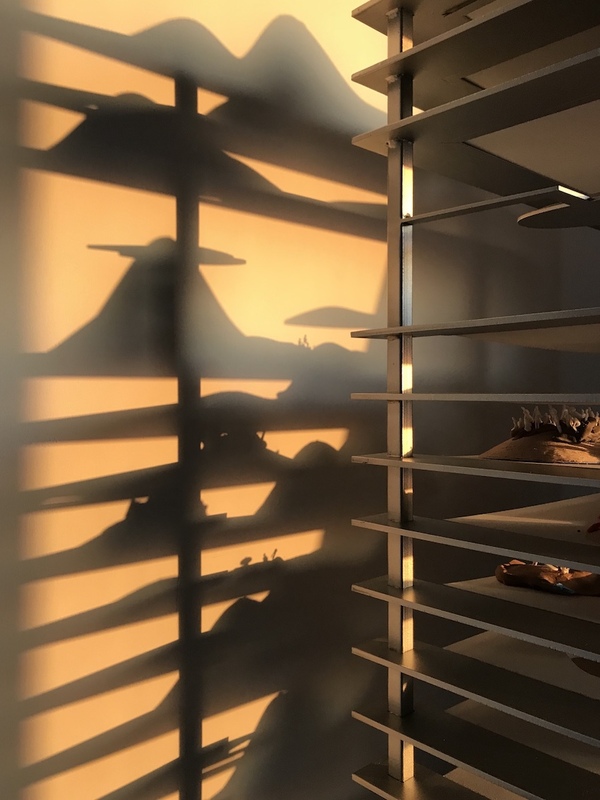 The project attempts to introduce continuous and pluralistic experience flow in order to minimizing the difference between indoors and outdoors spatial atmospheres and blurring the boundaries between public and private spaces. 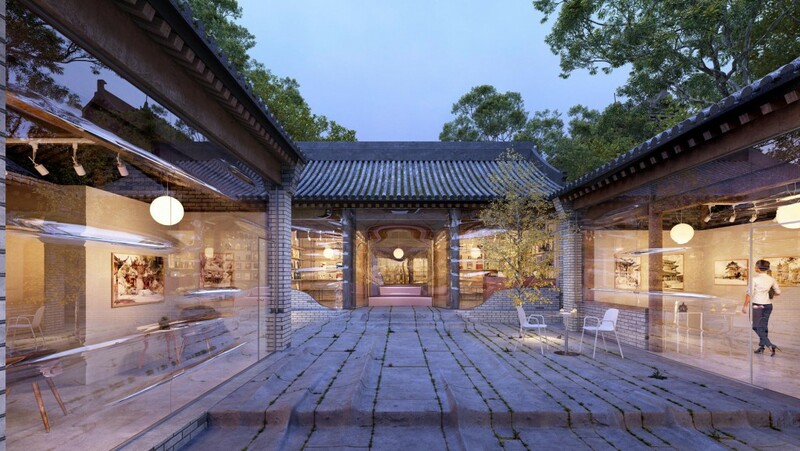 By deforming the traditional foursquare courtyard and combining with the unique three-dimensional circulation of museum, visitors are able to receive not only different visual effect but also physical experience. 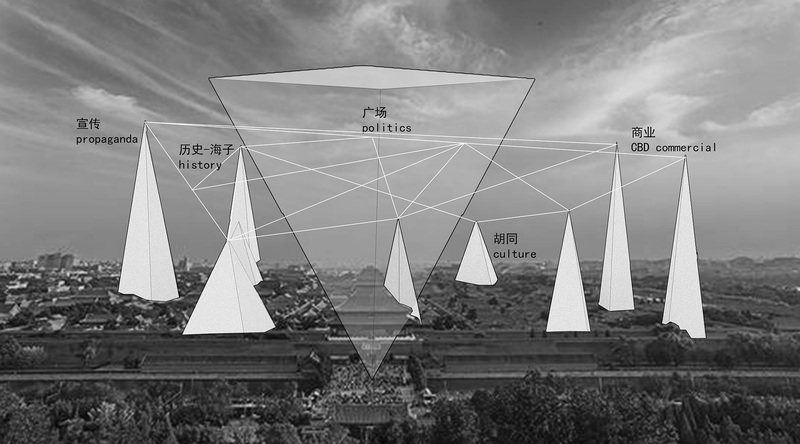 At the beginning of May 2015, the “Reconstructing Utopia: Awakening of an era” exhibition, hosted by the Shanghai Himalayan Art Museum, appeared as one of the 56th Venice Biennial official parallel exhibition projects in Venice. The project was supported by China’s National Art Foundation in 2015 and has been on a nationwide tour since March 2016. The project was exhibited at the Himalayan Art Museum in Shanghai from September 28, 2016 to December 4, 2016. 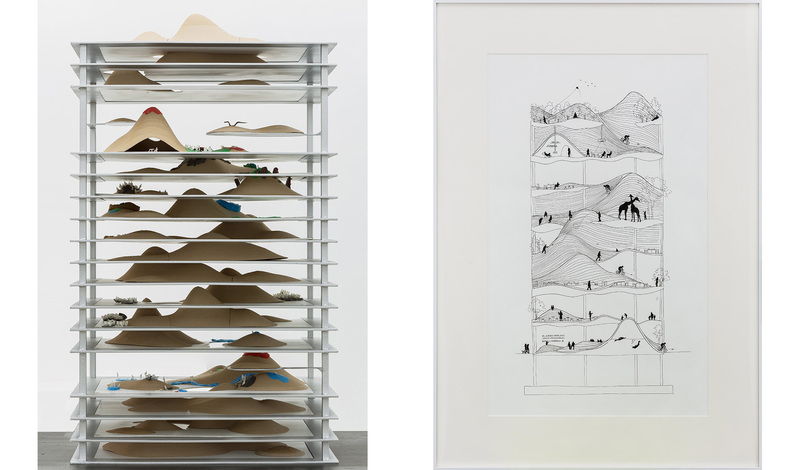 Daipu Architects was invited to exhibit its art work “Super Beijing”, which was collected by the Shanghai Himalayan Art Museum after the exhibition. 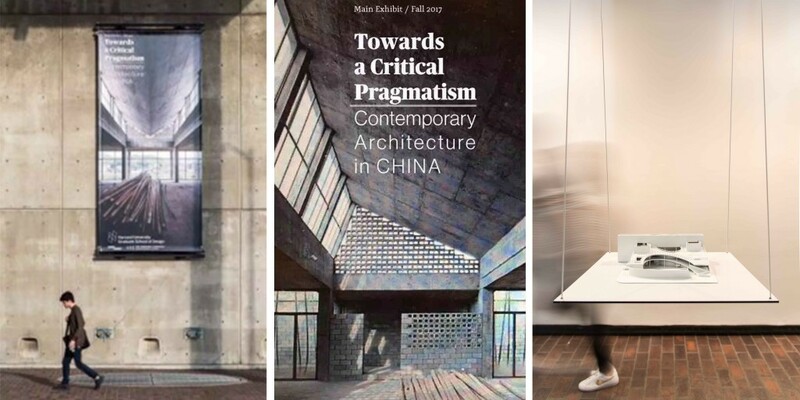 On the evening of September 13th, 2016, the opening and professional seminar of the exhibition “Towards A Critical Pragmatism: Contemporary Architecture in China” was held at Harvard Graduate School of Design. 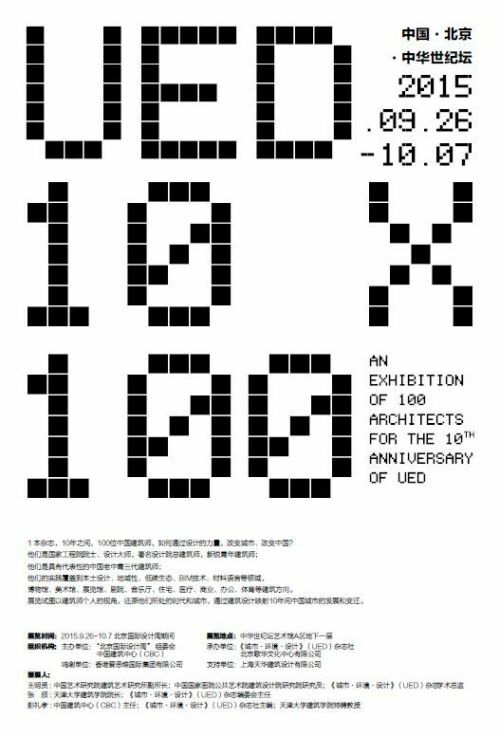 This exhibition was curated by Li Xiangnign, the professor of College of Architecture and Urban Planning, Tongji University and the visiting professor of Harvard Graduate School of Design. 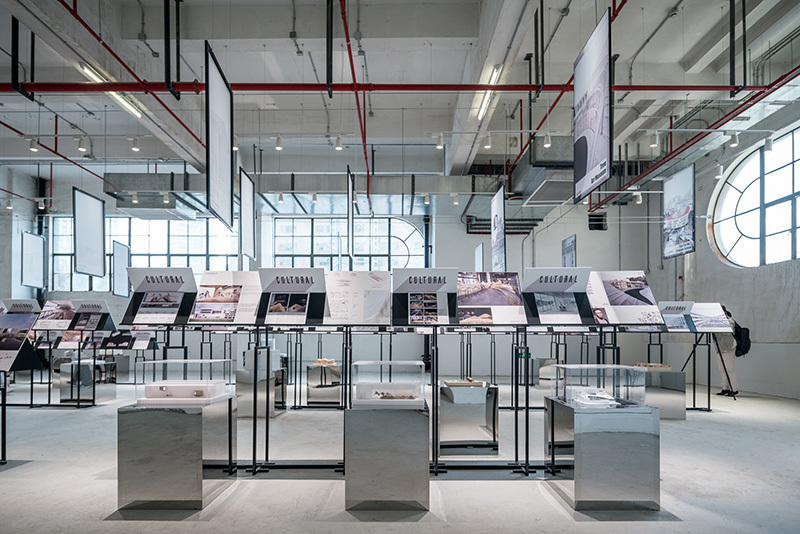 The exhibition showcases projects from 60 avant-garde Chinese architectural firms, considered as one of the biggest exhibitions of Chinese contemporary architectures. 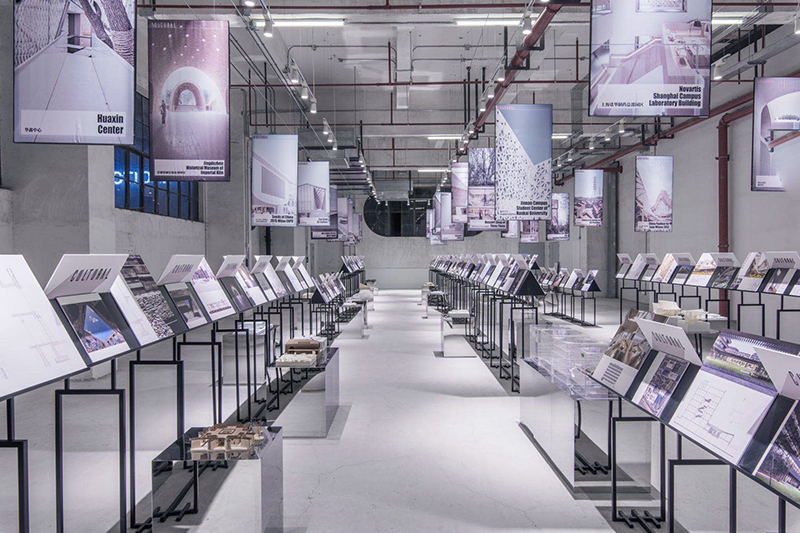 With the aim of encouraging further conversation about the present and future state of China’s architecture culture, the exhibition highlights 60 projects of 60 architectural firms in five thematic categories – culture, regeneration, digital, rural and residential. 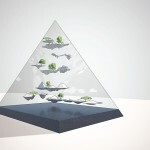 The Tree Art Museum by Daipu Architects was chosen to represent the contemporary culture architecture in the exhibition.